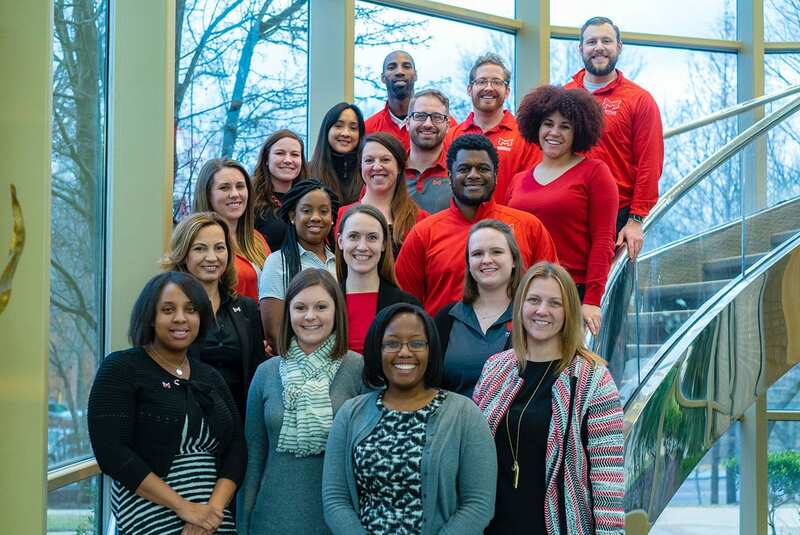 The Division of Student Success provides multiple support services throughout your Maryville experience to help you achieve your academic and personal goals. As a first-year student, you’ll identify your personal strengths through the StrengthsFinder guided assessment and discover how to capitalize on those strengths in your career and personal development. Life coaches are trained to help students navigate academic support strategies to help them reach their academic best. Students are encouraged to meet one-on-one with their personal life coach to learn more about note taking, test taking strategies, time management skills and more.